Finishing second feels like a win with the Wayzata standout's team-first attitude. A bit longer Nordic skiing course at Giants Ridge and Anders Sonnesyn might have become Wayzata’s first individual state champion. The senior received a fine parting gift, however, as the top finisher on the first Trojans’ team to win a state title. 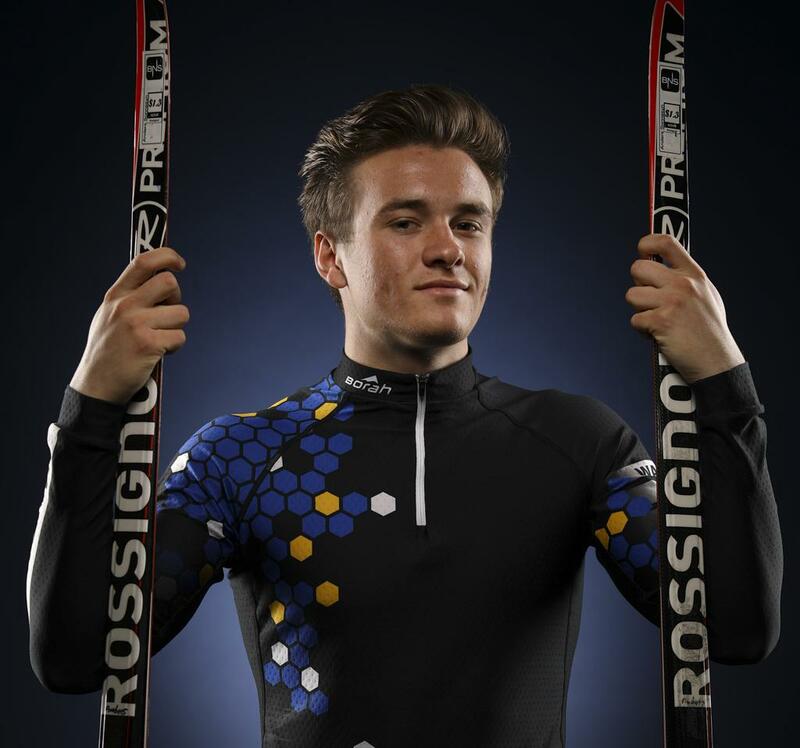 The Star Tribune’s inaugural Metro Boys’ Nordic Skier of the Year kept team success at the forefront all season. He and fellow senior Luc Golin provided a powerful combination. The emergence of sophomore James Schneider gave Wayzata three skiers among the top five at state. Golin was fourth last year, one spot ahead of Sonnesyn. They both closed hard on Grand Rapids junior Garrett Beckrich, whose freestyle result provided just enough cushion to withstand Wayzata’s duo in the classic race. They got within 30 feet but couldn’t catch Beckrich. Sonnesyn edged his teammate by 1.1 seconds. The Trojans finished with 384 team points, just ahead of runner-up Stillwater (382).